FCC’s vast experience in civil & industrial construction is a weapon to help us successfully complete thousands of projects. Construction excellent is what we do best. 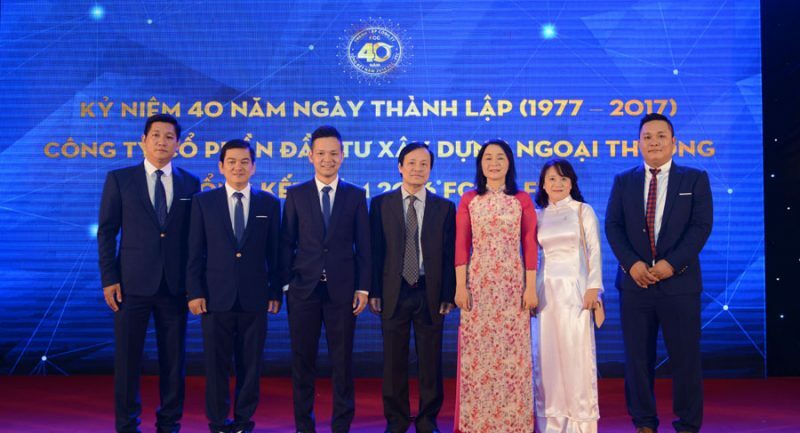 Experiencing 40 years of establishment & development, FCC commits to bring values for hundreds of projects in full range of sizes comprising of warehouses, villas, high-rise apartments, processing factory … Imbuing criteria “MANPOWER IS KEY FACTOR”, FCC always focus on perfecting its recruitment procedure, bridging skills gap, self – orienting & self-developing as to bring our clients optimal values updating international stature. We offer design solutions to planning, architectural, structural, mechanical & electrical, landscape & environment with optimum, update and breakthrough. FCC upholds the respect for signed contract and good warranty to ensure client’s value. Till 2017, apart from being a prestigious main contractor, FCC also pours capital into its member companies to diversify its business fields. 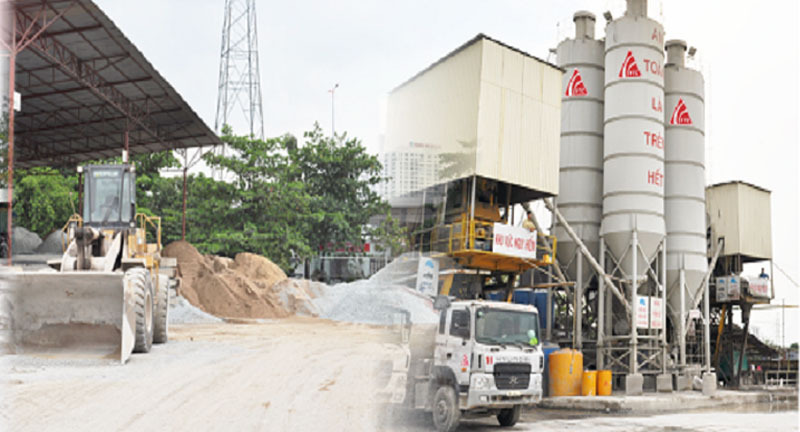 Especially, Foreign Trade Concrete Joint Stock Company (FTC), set up since 2008, is regarded as the top concrete brand in Vietnam. With slogan “THE FAITH OF ALL BUILDING”, FTC concrete accompanies with many of the key national projects throughout the S-shape country. FCC has distinguished record in the provision of interior & exterior decoration that meet aesthetic goal, feng shui and other specific requirements of Clients. FCC offers industrial equipment & machineries for rent for each stage or package. A list of equipment & machineries are available for rent are: concrete pump (truck mounted pump & static truck pump), tower-crane, excavator, double-cage hoist. Ranking top 50 national-leading Construction Contractor in Vietnam. Successfully training capable, responsible & leadership-ability staff. Being professional in running its business, financial management & construction execution. Applying advanced science and technology into construction management. Foreign Trade Investment & Construction Corporation (FCC) is a professional main contractor in civil & industrial construction building. Understanding the slogan “Your comfort, Our concern”, FCC operates its business based on principle “Prestige – Quality – Efficiency” for all projects. Respecting & conforming to the commitment, offering good maintenance to meet Client’s expectation. Making great effort to consult Clients optimal solution once constructing. Maximizing manpower, applying advanced technology and modern construction techniques. On 18/01/1977, Ministry of Foreign Trade decided to establish Foreign Trade Construction Company of Ho Chi Minh City. On 10/03/1995, Ministry of Trade made decision to merge Internal Trade Construction Company No. 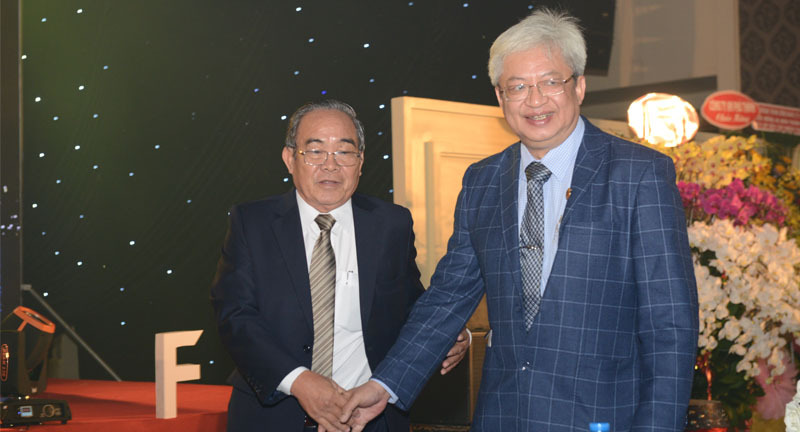 2 and Foreign Trade Construction Company of Ho Chi Minh City into Foreign trade Construction Company No. 2. 09/11/2004 : Ministry of Trade decided to rename Foreign Trade Construction Company No. 2 as Construction & Trading Joint Stock Company No. 2 and Foreign Construction Company became its member company. 27/12/2004 : Foreign Construction Company (is now known as Foreign Trade Investment & Construction Corporation) officially applied Quality Management System ISO 9001:2000. On 25/09/2007, Foreign Trade Investment & Construction Corporation was separated from Foreign Trade Construction Company No. 2 and officially operated with the business license no. 0305356917. Established member company: Foreign Trade Concrete Joint Stock Company (FTC) specializing in providing fresh concrete. Bid-won The Central 1 (C1) – Vinhomes Central Park of Vingroup. The celebration of 40-years establishment & development. Foreign Trade Investment & Construction Corporation has successfully applied ISO 9001:2000 management system with our slogan “Your comfort, our concern”.